To fly anywhere in Australia, or other parts of the world, a PPL, or a private pilot license is essential. Taking up a one on one course is vital to becoming an exceptional pilot. There are a few requirements a candidate needs to meet before starting their dream of flying a plane. – The candidate should have a good command over English. – Should pass a medical exam before sitting in the cockpit to fly. The Private Pilot Course primarily consists of two main phases. How to get pilot license varies from country to country, but it is similar on many grounds. 1. RPL or Recreational Pilot License – Once you complete this course and pass your aviation exam, you will be permitted to fly over short distances. You can carry passengers only while acting as a private in command. You will have a designated flying space in the training area, and navigational exercises under instruction. To hold a Recreational Pilot License, you must be at least 16 years of age. 2. PPL or Private Pilot License – Before you take up the Private Pilot License course, you must have completed two other courses. One is the Recreational Pilot License course, and the other is the Navigation Training. Under navigation training, you will be taught how to navigate efficiently. You will also be shown the basics of navigation, using radio navigation aids, cross country flying techniques, handling emergency situations, and map reading. You can now take up the Private Pilot License course. o A pass two medical examination certificate. o A candidate of a minimum age of 17 can be issued a PPL. Once you meet the requirements, a Private Pilot License PPL (A) Exam, based upon the Manual of Standards (MOS), part 61 as provided by the CASA, must be taken. After the PPL Course, you could consider taking up the below courses to increase your range of skill. You must know that most pilots just come to fly to have fun and spend some quality time with friends and family. -Commercial Pilot License Course – A course for those who want to make a career out of flying. -Night VFR Rating – Useful for flying when the sun is down. There are many courses in the market that teach you how to fly. These coaching centres take you through the entire process and let you go only once you achieve your dream of flying. The courses do not come very cheap because of the machinery, the time, and the risk involved. Once you obtain your PPL, you can take a few people anywhere in the country. You could share the cost of hiring and flying with your passengers to ensure an affordable experience. The primary concern is safety. 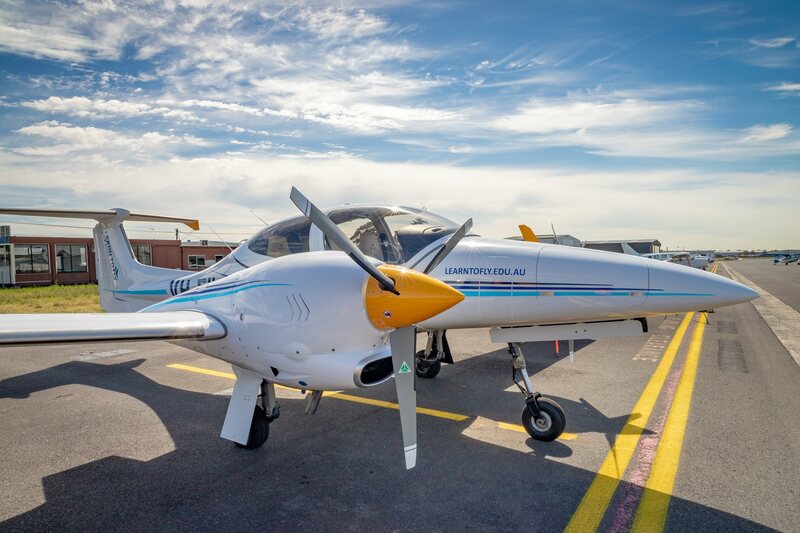 With advanced aircraft filled with loads of technology and experts in and around the test centres, you can rest assured that safety has not been prioritised less. Ensure you are paying attention to all of your surroundings and ensure the safety of yourself and passengers. Their safety is in your hands.